You may have noticed that Boston was a high plus VMI at almost +8 against Houston. 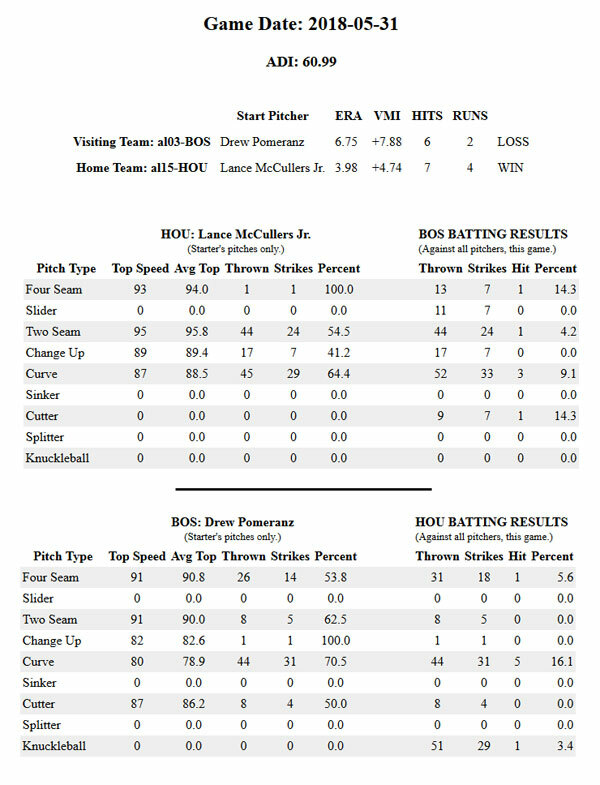 McCullers for Houston is a Reverse Pitcher utilizing the Two-Seamer. 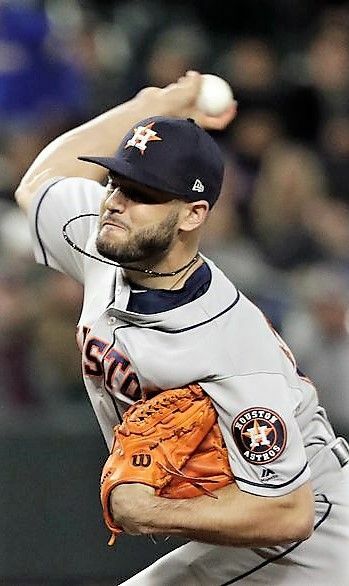 This was either a smart move by McCullers or just a happening against Boston, but it was extremely effective.